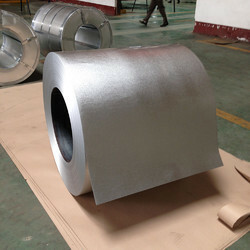 Our range of products include stainless steel coil, color coated steel coil, crca steel coil and galvanized steel coil. Reckoned as one of the emergent companies of the industry, we are extremely immersed in providing Stainless Steel Coil. 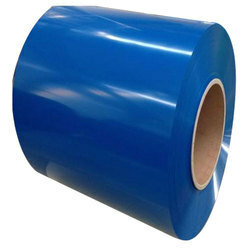 Our company holds immense experience in this domain and is involved in offering a wide assortment of Color Coated Steel Coil. Our company holds vast experience in this domain and is involved in offering CRCA Steel Coil. 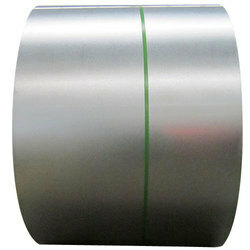 We are one of the well-distinguished companies in the market that are offering Galvanized Steel Coil.